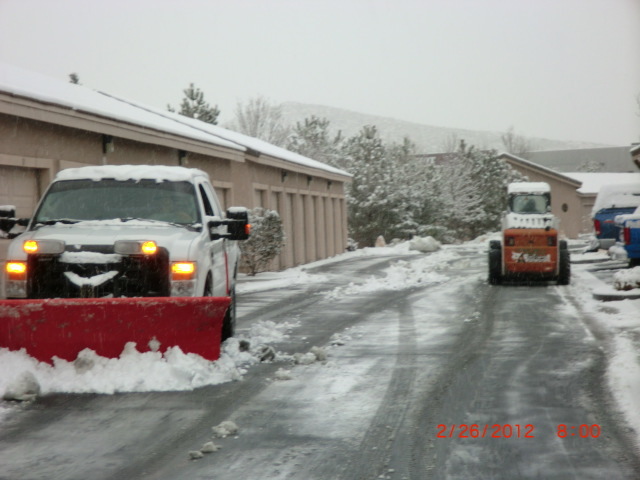 During the winter months in Reno and Sparks, NV, it’s important to keep up with snow removal. Plan ahead; if you cannot safely handle snow removal for your property in a timely manner on your own throughout the winter, you need a snow removal service. 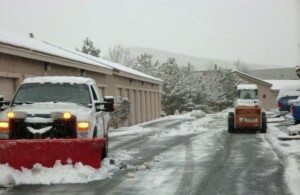 What situations benefit the most from snow removal services? Tricky Properties. If you have a long driveway or live in an out-of-the-way area, a snow removal service can be a lifeline, making it possible for you to access and leave your property after a heavy snow fall. Rental Properties. As you know, renters cannot always be relied upon to take care of your property. A snow removal service guarantees that your property and your tenants are safe. Elderly or Disabled Residents. Not everyone is able to safely handle a snow shovel, plow, or blower, but everyone needs safe egress and ingress to their home. A snow removal contract helps keep everyone safe. When you have a snow removal contract with Action Lawn & Landscape, a team of working foreman and hand shovel laborer(s) will be sent out for snow and ice removal service calls. 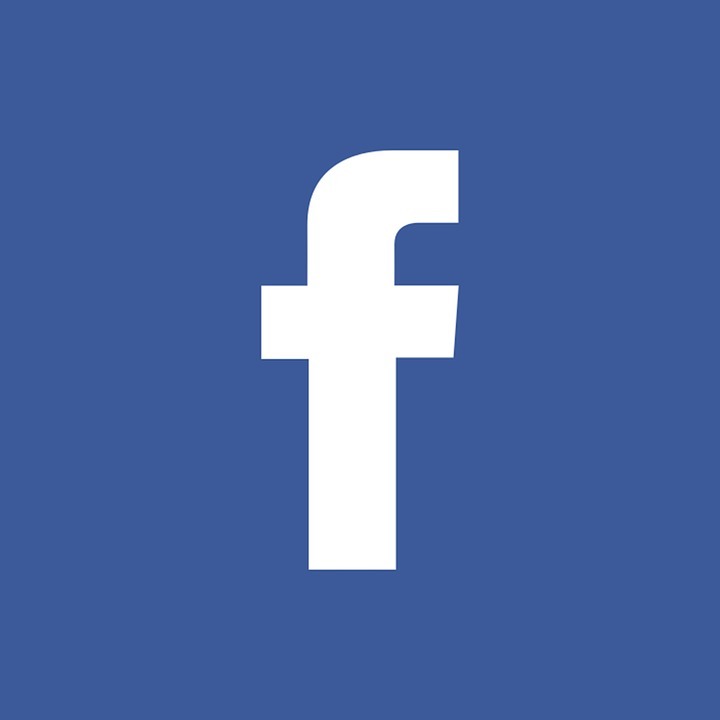 This is to provide a safe environment for residents and business owners. Removal services are conducted once per day. We will automatically come out at a “designated trigger point” falling and plow or shovel snow and ice from specified areas.